What’s better than steak? Steak you can share with the rest of the family! 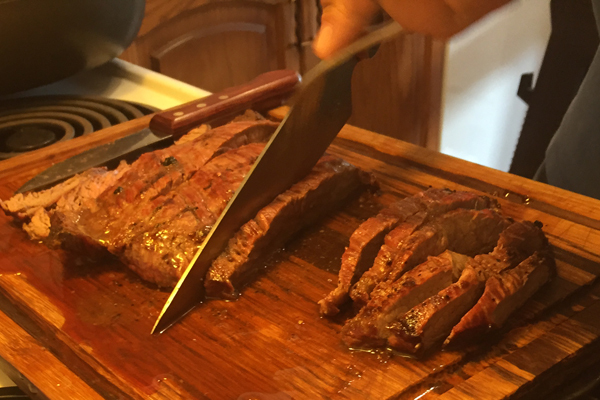 Flank steak is a very diverse steak. You can use it in salads, as a steak, in fajitas, or sliced in a sandwich. 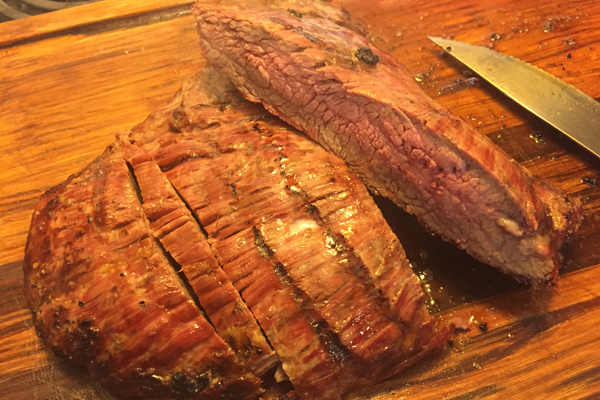 I normally do not marinate flank steak, as it is a very juicy cut if cooked medium rare, which is how i like it. 2. Cover, and set aside until ready to use. * Note: A pre made spice mixture can be used here. 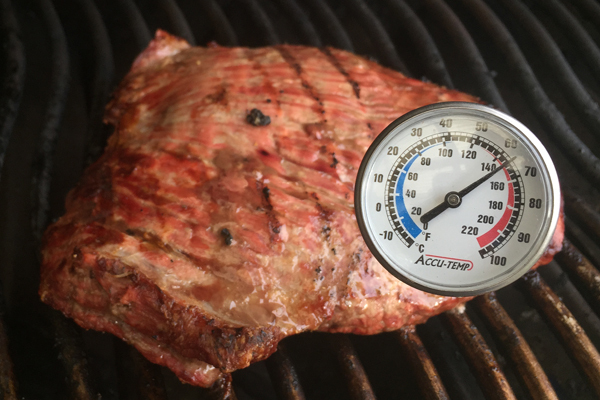 Important: make sure you are using a meat thermometer to monitor your steak! 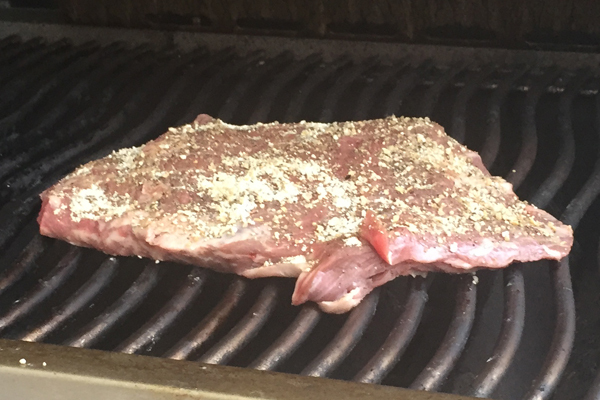 Once steak is done, remove from grill, and let sit for about 5 minutes. Then cut into thin (1/4 inch) slices. Serve with your favourite vegetable and potato side, or on a salad. My thoughts on BBQ Sauce: Flank steak is one juicy cut of beef. 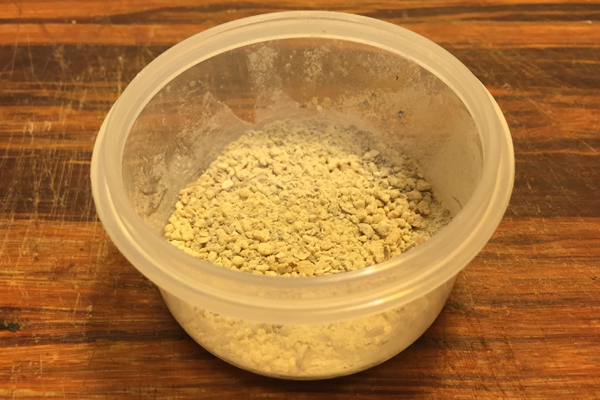 If you season and prepare your steak properly, you should not need it. 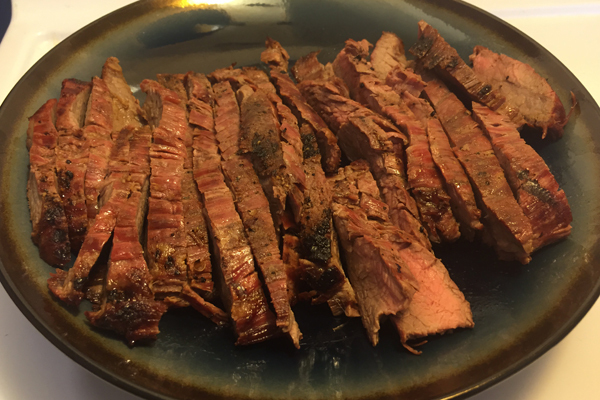 I have never made flank steak before, but the spice mix sounds like it would taste great!